When it comes to AWS deployment, you want to be certain that you build and deploy your instances in a way that prevents any bugs or issues. For this, Amazon Web Services outlines numerous best practices, from checklists to logs. While deployment best practices and guidelines can vary greatly within the AWS architecture, there are certain steps you should always take. Following the checklists provided by AWS can save time in the long run by helping you prevent bugs, protect security, and more. 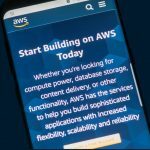 According to AWS, “Organizations that invest time and resources assessing the operational readiness of their applications before launch have a much higher rate of satisfaction than those who don’t,” and this makes plenty of sense. While a certain amount of time might be invested following the checklist initially, it can save enough time and problems down the road that it becomes undeniably worth it. Amazon’s Basic Operations Checklist includes common questions that AWS Solutions Architects ask any customers seeking guidance in order to avoid certain pitfalls that aren’t always apparent. It includes checklist items like, “We use AWS Identity and Access Management (IAM) to provide user-specific rather than shared credentials for making AWS infrastructure requests,” or “We use separate Amazon EBS volumes for the operating system and application/database data where appropriate,” both provided with “Learn More” buttons available. 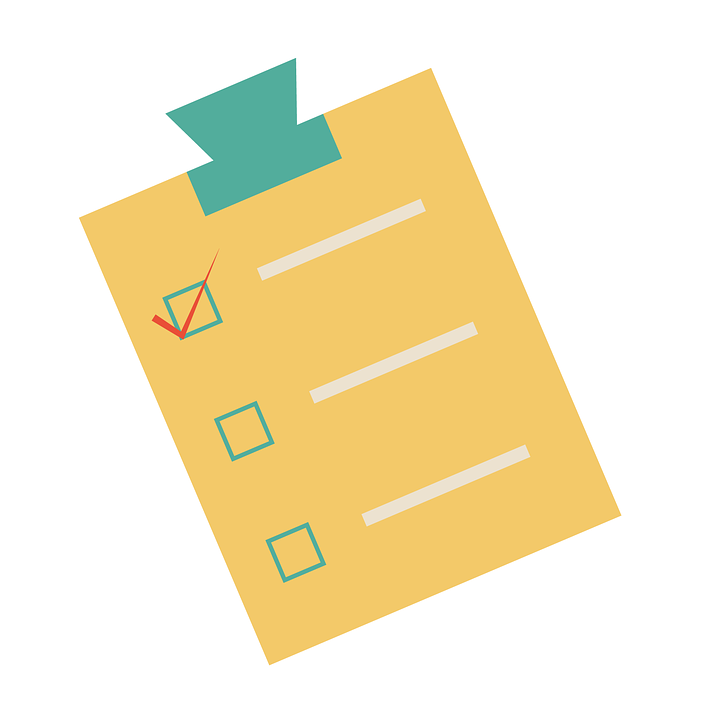 AWS also offers an Auditing Security Checklist to help when customers evaluate the security controls required by their industry or governing body, such as the AICPA, NIST, ISO, or more. Running through a checklist, such as that provided by AWS, will save you and your company ample time and problems. Anyone experienced in AWS will tell you that automation is the key for smooth deployment. While you could use your own tools, Amazon Web Services offers services that help users with this, two of the key ones being CodePipeline and CodeDeploy. CodePipeline is a “fully managed continuous delivery service” that works to help users automate their release pipelines for quicker updates with fewer bugs. Users are able to more quickly deliver updates and features because it automates the build, test, and deploy phases of their release process each time there is a code change, based on the defined release model. AWS offers a tutorial in which users can connect their GitHub account, an Amazon Simple Storage Service (S3) bucket, or an AWS CodeCommit repository as the source location for the sample app’s code. With continuous deployment, you can make the entire software release process automated, saving you time and from bugs or other deployment issues. CodeDeploy, on the other hand, is a fully managed deployment service that automates software deployments to a variety of compute services, including Amazon EC2, AWS Lambda, and users’ on-premises servers. It helps users avoid human error by automating software deployments. This also allows for more quickly released features, less downtime, and makes the application update process a little less complex. Whether you choose to use AWS CodeDeploy or a different tool, automating your software deployments helps you more consistently deploy an application across development, test, and production environments. The importance of automation in deployment in order to decrease errors and increase speed cannot be overstated. While there are certainly many ways to debug, CloudWatch Logs are extremely useful for debugging when using AWS. This service monitors, stores, and accesses log files from Amazon Elastic Compute Cloud (Amazon EC2) instances, AWS CloudTrail, Route 53, and other sources. Then, you can retrieve all associated log data via CloudWatch Logs. Using this service, users are able to use log data to monitor applications and systems in real-time. For example, set a specific error threshold and have CloudWatch Logs track the errors and alert you whenever the rate exceeds that number. You are able to monitor in different ways, including specific literal terms (like “NullReferenceException), or a literal term at a particular position in log data (like “404” status codes in an Apache access log). Users can also create alarms in CloudWatch and receive of certain API activity in order to perform troubleshooting. To maintain security, all log data is encrypted while in transit and while it is at rest. Logs are kept indefinitely and never expire, although users are able to adjust the retention policy for each log group from one day to ten years. With this, you’ll have a service that features specific and custom alerts, as well as a long-term data log to look back on and understand what went wrong. CloudWatch Logs can be utilized for free using the AWS Free Tier, so it’s worth taking advantage of in the beginning so you can decide if it’s right for you. While you don’t have to utilize the tools offered by AWS, there are a few takeaways that you should consider to streamline your deployment. First, follow an operational checklist. AWS offers an in-depth whitepaper that would be prudent to use, but you are free to follow your own as well. The bottom line is that you can save yourself from mistakes by following a properly orchestrated operational checklist for your deployment. Second, automate your deployment. This saves you from potentially costly and damaging human error. With the automation services available today, you have many options to customize every part of your deployment without letting automation fully take over if you prefer. Third, use a proper log that can send you customized alerts and store your log data for future review. This will help you catch problems before they grow or find out exactly what went wrong when big problems do occur. Especially with the tools offered today, deployment should be able to be easy, relatively speaking.